Alessandro Carlucci is chairman of the board at BSR and his interest in sustainability goes back a long way. He worked for Natura Cosmetics for 25 years, the last 10 as its CEO. 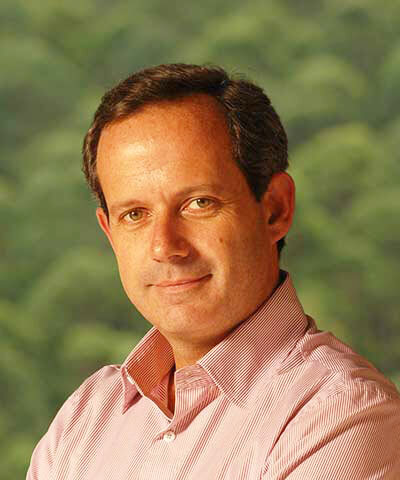 During his tenure as CEO, Natura grew fourfold, thus becoming one of the leading companies in Latin America. At the same time it reduced the relative CO2 emissions by 33 percent and became a carbon neutral company by offsetting its emissions. Carlucci also served as chairman of the board at the World Federation of Direct Selling Association (WFDSA), and is a board member of Renner, which is the biggest fashion retailer in Brazil. It is his strong belief that the best way to do business is to integrate the economic, social and environmental aspects of a company, which, in turn, generate greater value for all stakeholders.